If you’re going to self-tan, the easiest way to avoid mistakes is by knowing your exact skin tone. Color base tanning isn’t about changing your skin, but rather accentuating your natural tone. Here’s our official selector guide on how to pick the ride shade from our Colour Base Tan Range. You’re In The Club If… You’re as pale as they come, baby. You don’t tan naturally very easily and you tend to have a lot of natural redness and flushing in your skin. You look weird in ivory and white, but you turn heads in black and navy. Try This: Try Original or Classic Caramel. Shower after an hour for a more mild result, or let it sit to go darker. You’re In The Club If… Sure, you’re pale, but you don’t spend your life under a parasol. After all, all it takes is a day on the beach to give you a gorgeous bronzed glow. You’re a skin color chameleon; you can rock the porcelain princess look at holiday parties, but you’re a beach goddess come summertime. Try This: While you can get away with extra bronze, you don’t want to overdo it. Try the Exotic European, which will bring out the warmth in your skin. You’re In The Club If… You’ve found yourself asking your pale friends what a sunburn feels like, because you genuinely have no idea. Your skin drinks in the sunshine. Even when you don’t have a “tan,” people still ask you if you just got back from Ibiza. You look gorgeous in white and gold jewelry is your friend. 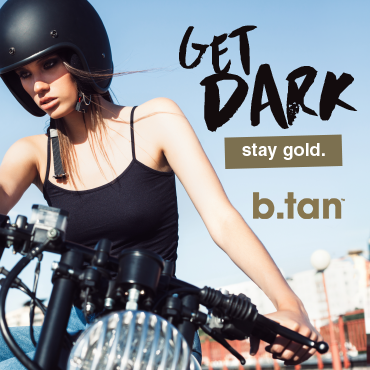 Try This: Thanks to your naturally darker hue, you can get away with Be Brazilian, our darkest shade. It’s basically a tropical vacation in a bottle. Still not sure which tan might be right for you? 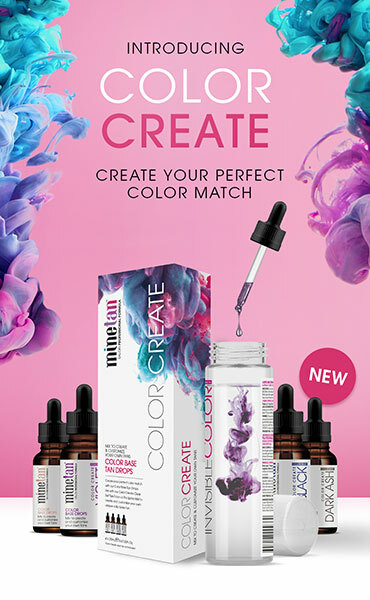 Try out MineTan’s new Tan Selector where you can plug in your skin type, desired skin finish, and more and find the perfect MineTan tanning product to compliment your natural skin tone.